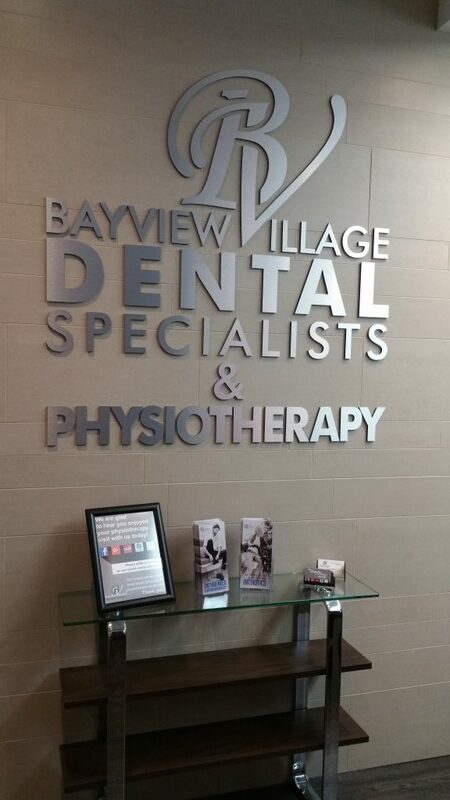 Welcome to Bayview Village Dental Specialists office. Our newly renovated facility was designed with your comfort, convenience and well-being in mind. Its modern design, fully equipped treatment rooms and state-of-the-art technologies will make you feel comfortable, at ease and well-cared for. In our home-like office environment and with our warm and friendly dental team, you’ll be able to enjoy your dental visit in a relaxed state of mind.